Illinois Punishes Those Who Make a Lot of FOI Requests. Funny, I Always Thought This Was Called Self-Governance. Changes to the state’s Freedom of Information Act allow government agencies to delay response times to individuals who are deemed to have made too many requests. The “recurrent requester” provision of the law signed by Gov. Pat Quinn Friday allows government agencies to delay responses up to 21 days for individuals who make more than seven requests in a week, 15 requests in a month or 50 requests in a year. The state’s FOIA law requires government agencies to fulfill information requests within five days, though taxing bodies can demand a five-day extension if they deem the request to be too time-consuming. In today’s theme, this, again, was a bill many, many state legislatures have considered, and then, after a brief period of sobriety, realized that this is the legislative equivalent of attacking a molehill with a nuclear weapon. Vermont Gov. 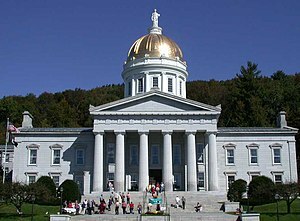 Peter Shumlin signed into law Wednesday a public records bill championed by open records advocates who say the changes are long overdue for a state that has consistently received poor transparency rankings. The legislation, H.B. 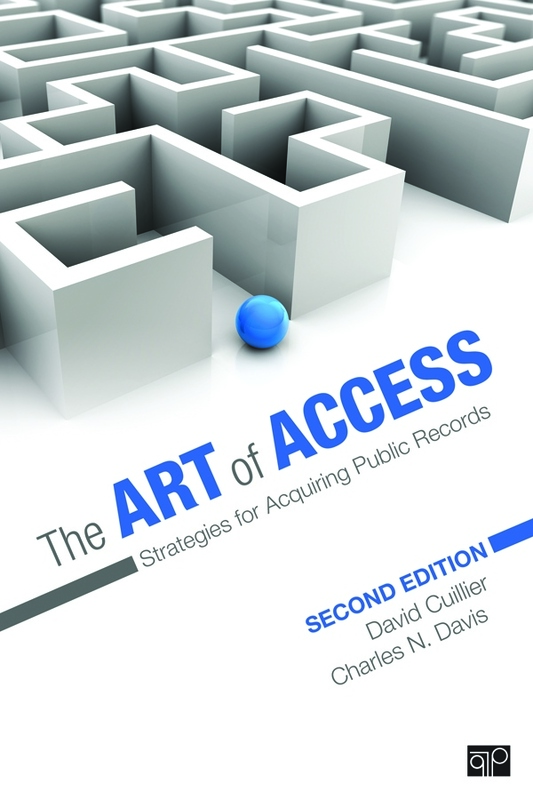 73, awards attorneys fees and costs to those who fight public records denials in court and win, and creates a committee to review the number of exemptions to the state’s public records statutes. The bill was sponsored by Rep. Donna Sweaney, D-Windsor. People who frequently file Freedom of Information Act requests would have to wait longer for their requests to be fulfilled under a bill that passed the Illinois Senate on Monday. House Bill 1716 allows public bodies to take up to 21 days to respond to FOIA requests by people who have filed more than 50 requests to the same public body, more than 15 requests in a month and more than seven requests in a week. Once the initial response is sent out, public bodies can fulfill the request, based on its size and complexity, within a “reasonable” amount of time, unless the information is exempt from disclosure. The bill would not apply to the news media or non-profit or scientific organizations. The legislation is needed because some frequent requesters, who still may have good intentions, “bog down local governments and deprive taxpayers and other inquiries of due consideration,” said Sen. Don Harmon, D-Oak Park, the bill’s sponsor. The legislation also removes a requirement that the attorney general’s public access counselor pre-approve a public bodies’ decision not to release information covered by certain exemptions in the law. It also allows fees to be charged to commercial requesters whose requests will take more than eight hours to fulfill. Attorney General Lisa Madigan supports the bill, while the Illinois Press Association was neutral. The Better Government Association and the Illinois Campaign for Political Reform testified against the bill. The University of Delaware and Delaware State University would be forced to lift a cloak of secrecy surrounding their operations under a bill expected to be introduced in the General Assembly today. Citing several recent gripes with each university, a contingent of lawmakers wants to redefine UD and DSU as “public bodies,” which would force them to comply with all provisions of the state’s Freedom ofInformation Act. The bill’s primary sponsor, state Rep. John Kowalko, said the two schools need to operate with more transparency in light of controversies over construction on each campus as well as UD’s decision to disband its men’s track and cross-country teams. 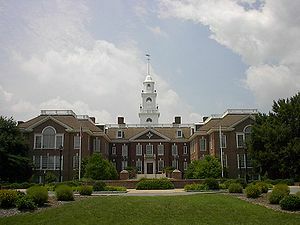 Since 1990, the state’s FOIA requirements have included exclusions written specifically for UD and DSU. Under the current law, only meetings of the full board of trustees must be conducted in public. By that point, most votes taken are unanimous. The committees of each board, whose members discuss major decisions in more detail, meet in private. The schools are obligated to disclose only how they spend state-appropriated money and do not release records related to privately raised funds. Kowalko said UD did not sufficiently disclose its decision-making process for ending the track team, while labor unions have complained it should provide a more thorough accounting of the building contracts it awards, many of which have gone to non-union or out-of-state firms. You go, Utah Public Records Working Group. You go! 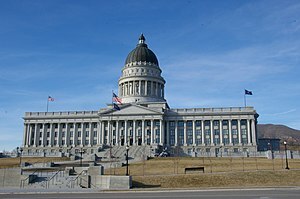 A lot of ideas are still in flux, but one has gained consensus: More education would help requesters, responders and government officials alike understand how Utah’s Government Records Access and Management Act works. Two different subcommittees of the GRAMA Working Group are recommending that lawmakers require record officers and other employees who handle requests to go through an annual certification program about the law’s provisions. Likewise, it might reassure records officers and others who routinely handle requests that they are making the right decisions, group members said. There also needs to be a better way to educate the public about what records are available, what limitations there is on information and how to access records, said Mark Johnson, director of management services for Ogden and a working group member. The GRAMA Working Group, appointed by legislative leadership, is reviewing ways to improve the state’s open records law following a public uproar over now-repealed HB 477. Efforts to improve Wyoming public records and open meetings laws have moved from conflict to cooperation, members of a legislative committee learned here Friday. Officials from the Wyoming Press Association, the Wyoming Association of Municipalities and the Wyoming County Commissioners Association sat side by side before the Legislature’s Joint Judiciary Interim Committee and explained recent efforts to work together to produce agreed-upon changes in government access laws. This is a change in approach for the three groups, which traditionally have been at loggerheads over alterations to the statutes. The most recent occurrence of that was this year’s legislative session, when WAM and WCCA spoke out against legislation that would have, their sponsors said, improved the laws for the subject.